Recently built, elegant and comfortable, no far from Modena and Bologna, near Maranello. Restaurant, meeting hall, garage and parking area are available. 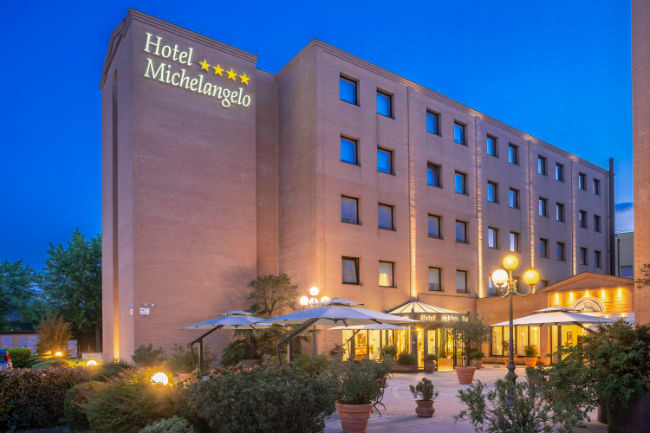 Hotel Michelangelo’s modern facilities offer the perfect combination of convenience and luxury, an ideal solution for those travelling for business or leisure. 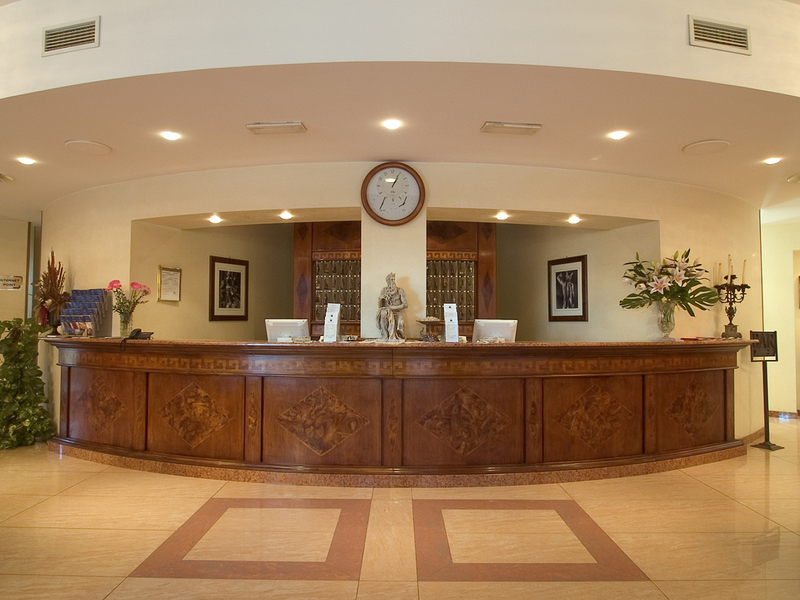 Hotel Michelangelo’s strategic location at Sassuolo (Modena) makes it easy to reach if you are coming from Modena, Reggio Emilia or Bologna, and makes the hotel a perfect choice if you plan to visit Fiorano Modenese or Maranello. 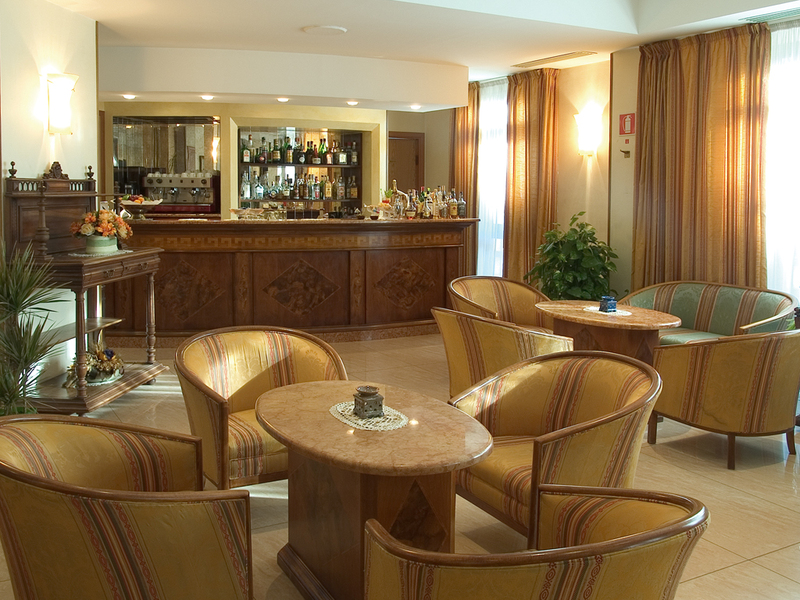 The hotel also has a fully-equipped meeting room for up to 70 guests, complete with: slide projector, overhead projector, video recorder, fixed and mobile screen, sound system with wireless microphones and the option of organising: welcome cocktails, coffee breaks, buffet lunches and business lunches. The adjacent Contessa Matilde restaurant, with its distinctive stone fireplace, specialises in local dishes from the Modena and Reggio Emilia.